For the love of bunnies, zombies and frocks! : Calling All Beavers!! 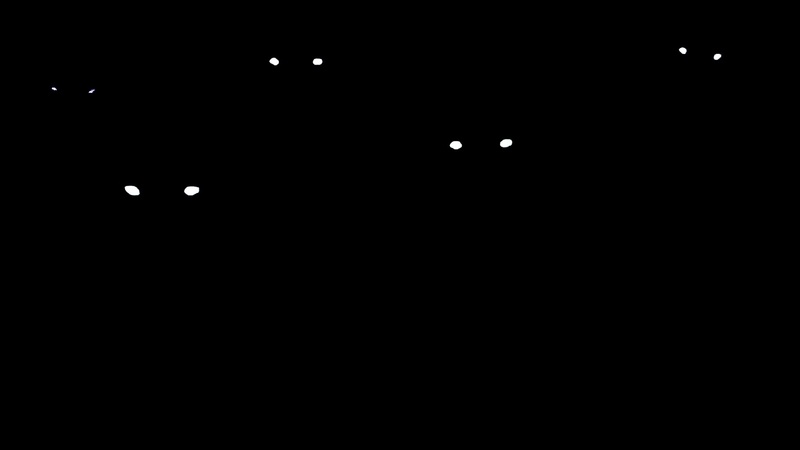 Stay out of the water, board up your windows and doors because everybody’s favourite furry little creature has received the zombie treatment and these blood thirsty beavers are lurking in the darkness waiting to gnaw away at your good bits (see below). Welcome to Zombeavers, the flagship for a new era of zombified animal horror movies (Squirrels is on the way). So you know when people say that a movie is so bad that it’s good? Well Zombeavers is certainly one of those movies! From the creative opening credits and the super authentic 80’s inspired music, I was hooked and ready to see just how bad these naughty beavers could bite. Naturally with a strong ‘R’ rating for depictions of blood, sexing and at times poor acting, Zombeavers does a marvellous job of not taking itself seriously at all. Yes the predictable plot of mildly attractive ‘20 somethings’ stuck in a cabin making radically stupid decisions is a tired story that is all too familiar but strangely this movie hurtles along at a quick pace and keeps you entertained throughout. There is no news of a Zombeavers 2, but frankly I could watch approximately 8 installments worth of zombie beavers terrorising hapless pretty people who have no idea how to outwit or outsmart these blood thirsty ‘beasts’. 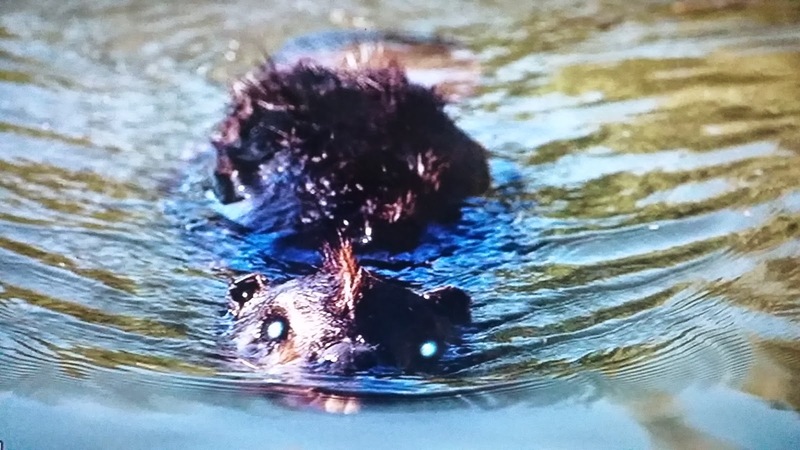 Maybe we need to start campaigning now with Zombeavers 2: Beaver Fever, Zombeavers 3: Beaver Forever, not to mention the 4th installment that serves as a reboot Zombeavers Vs Zombears – as you can see the possibilities are endless and perfectly horrendous!